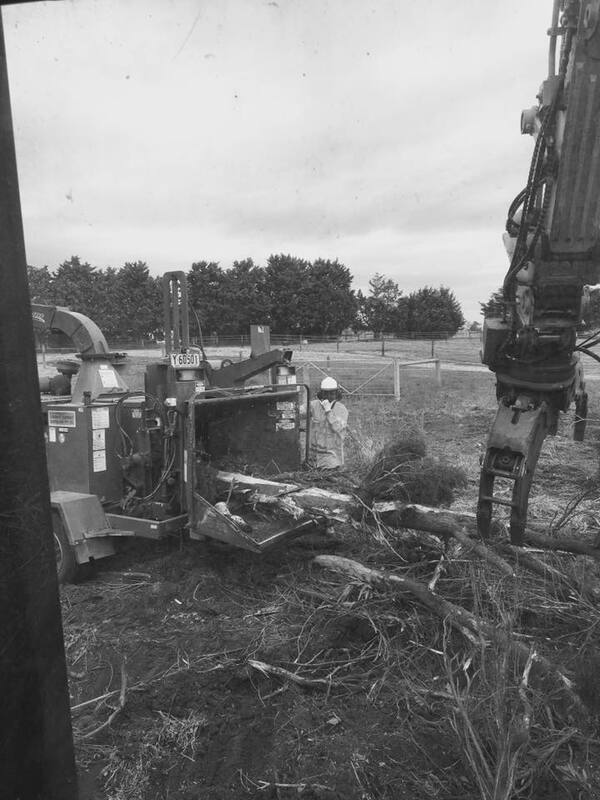 We can provide wood-chippers to handle any size vegetation. Our standard wood-chippers range from 6 – 18 inch and can handle almost any size job. For those extra large branches and tree trunks we also have a mega-mulching machine. With vehicles such as our Landcruiser mini-dump we can access harder to get at areas. We also offer garden mulch to buy at competitive prices. Covering your soil in a layer of mulch helps to hold in moisture and keep plants roots cool in summer. MULCH YOUR GARDEN AND SAVE ON WATER.